Petite Sydney is a home hair salon in the heart of a new and up coming suburb, The Ponds. Ali the owner and stylist of petite has been hairdressing for over 15 years, and has proven herself in all colouring and styling. 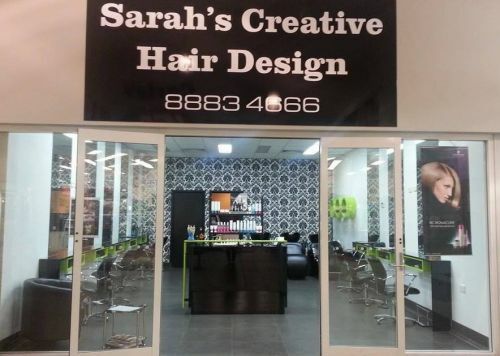 Ali has worked in many exclusive salon across Sydney, and has won many Hairdressing awards. 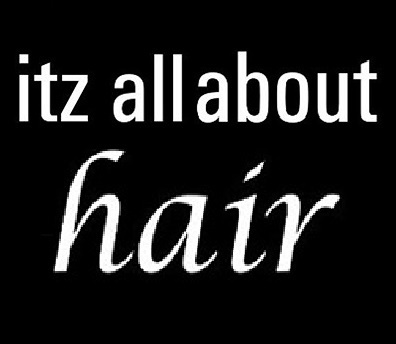 Petite wishes to bring a high level of professionalism with the simplicity of an intimate home salon.